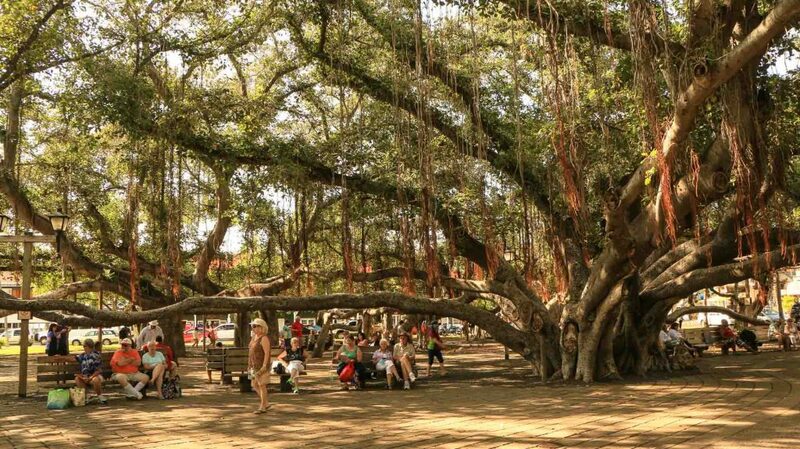 Banyan Tree Park is located at the corner of Front and Canal Streets, near the Lahaina Courthouse building. 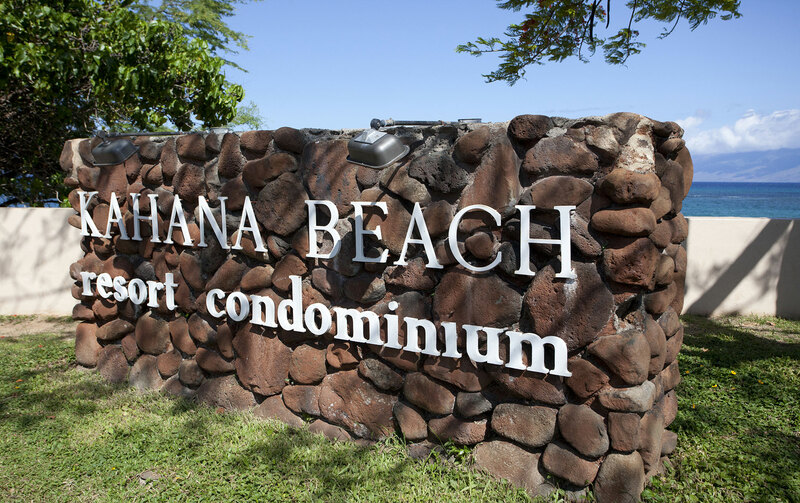 If your visit to Kahana Beach Resort coincides with the Banyan Tree birthday, you should definitely make it a point to join the celebration. 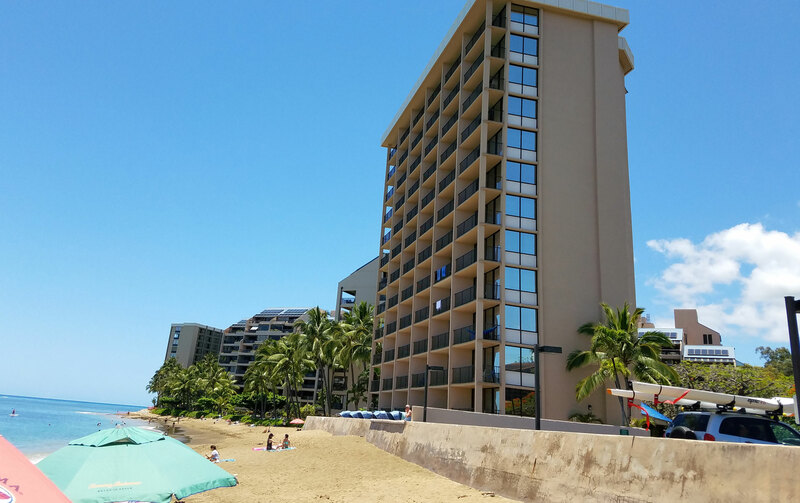 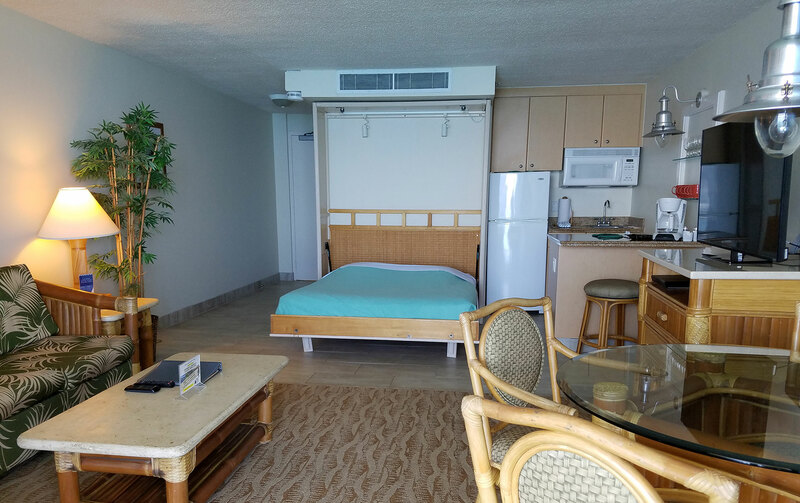 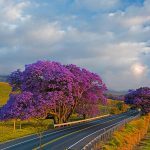 Plan a beautiful spring visit to Maui and Kahana Beach!